Emmett Golfcars rents Uhauls to you as well! We're friendly, fast, and will get you going quickly! Need to rent a truck after hours? No problem! 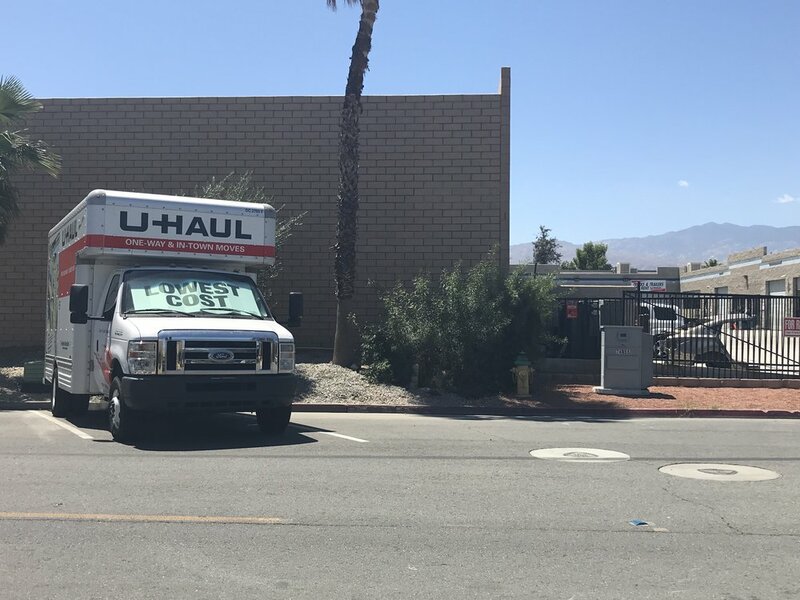 U-Haul 24/7 Truck Share has you covered...simply log in here, a live U-Haul agent will process your rental remotely, and upon completion of your self-rental you will be given the code to the key box. When you're ready to return you are able to follow the same process. Give it a try next time you need to rent a truck! Need to Rent a Uhaul? Is it local or one-way? Will you need a truck or trailer? Are you towing a car/golf cart/motorcycle? Do you need any moving supplies. We also offer U-Box! Your world-wide door-to-door moving and storage solution. What date are you planning on moving? What time would you like to pick-up the equipment? Thank you for your email, we'll get back to you shortly with your reservation quote! "Let Us Make Your Reservation, No Matter Where You're Moving!"